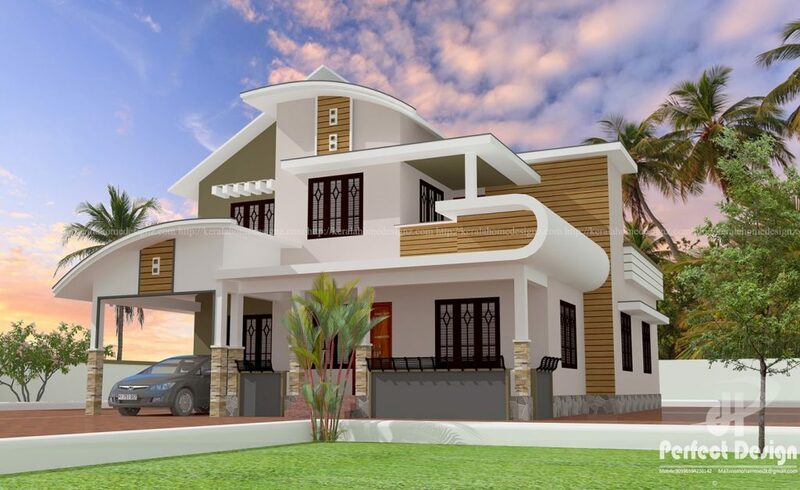 This mixed roof home designed to be built in 1753 Square Feets (163 Square Meters) This house have porch,sitout,4 bedrooms, attached bath, common bath, dining,living,upper living kitchen and work area . 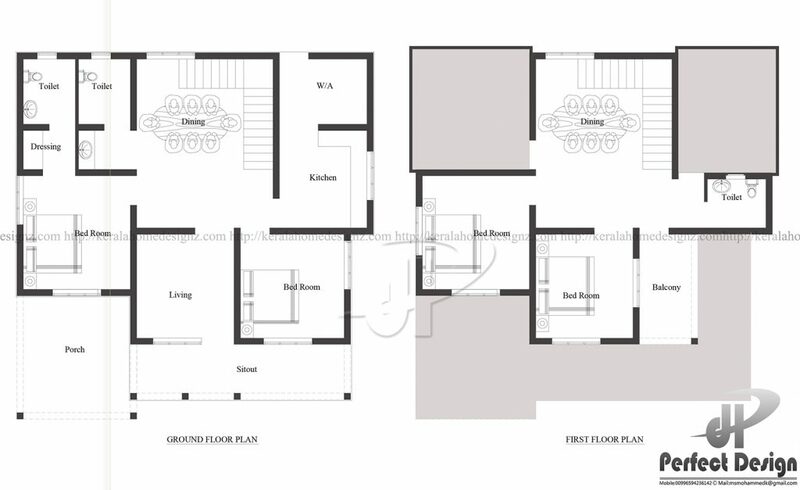 This plan is a double floor which makes out a distinctive and unique design. It is estimated for about 28 lac’s. The living and dining room are very well designed. This plan is designed in a manner for the latest interior designs.